Ready to get a Golf Handicap? A Handicap Index is the service mark used to indicate a measurement of a player's potential ability on a course of standard difficulty. GolfersCap.com is a site where you can track your golf handicap. 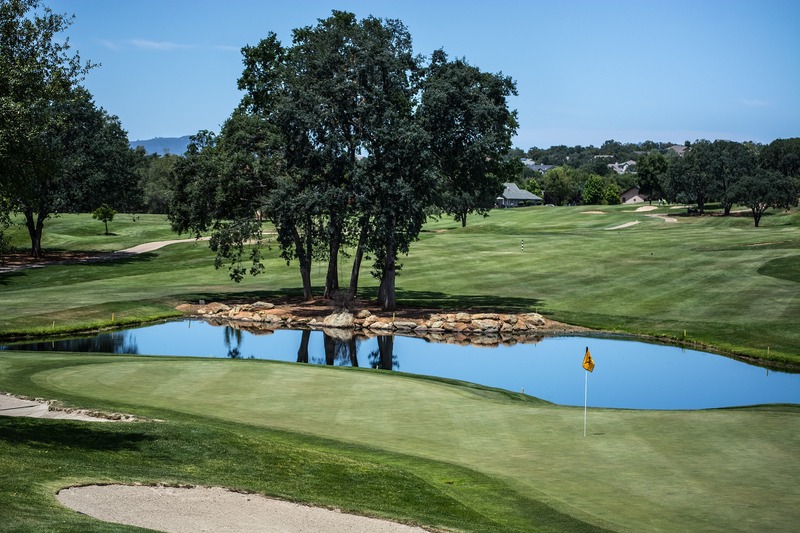 Enter the golf courses you play, slopes and ratings once, then your scores and GolfersCap will do the rest. With Sandbagger reporting you can also see your handicap for a specific course. With GolfersCap Premium you can create golf groups, add up to 8 members to share your handicap with your sandbagging buddies. Do you need a golf Handicap? 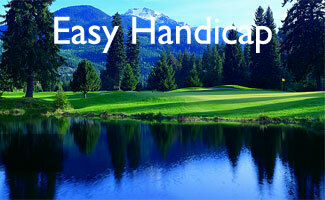 GolfersCap.com will calculate and keep a golf handicap for you for Free. 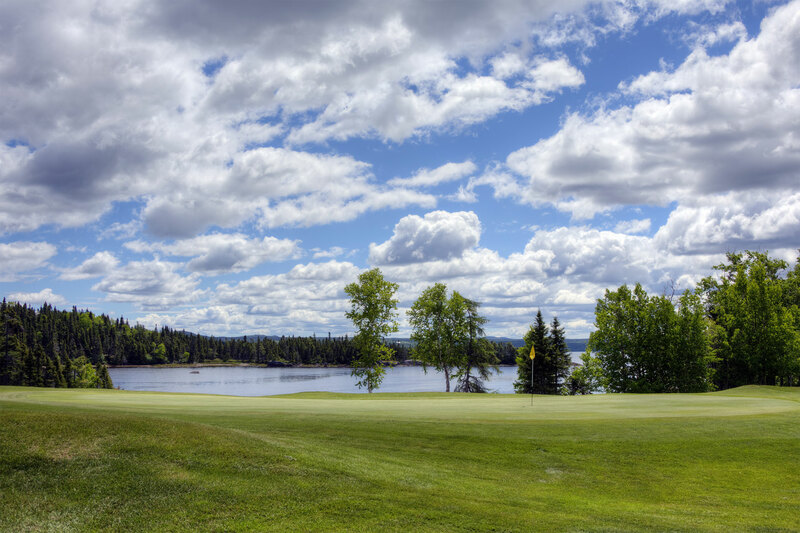 All you have to do is enter your golf courses slope and rating once, then post your scores. GolfersCap.com is fully responsive. 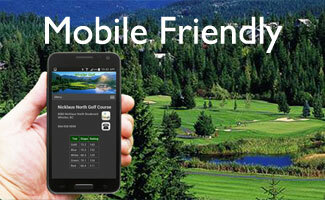 Use your PC, tablet or smartphone to enter scores and view you handicap. 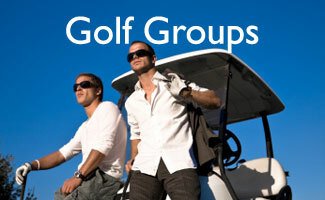 Create golf groups and add your golf buddies. Compare handicaps right on the first tee. Always know the handicap of a Sandbagger.